Driving a vehicle puts anybody in direct risk of a collision, any time, any where. In Los Angeles, a highly populated city with an infrastructure that is not capable of handling so many vehicles at a time, a traffic collision is always possible to happen. In 2016 alone, there was an estimated 55,360 collision incidents reported in Los Angeles. And this number is steadily rising over the years. The more people decide to move into Los Angeles, the more vehicles there will be, and the more auto collision will occur. Before one gets into an auto collision, they should understand the basics of what to do when it happens, how to fix the problem quickly, and what body shop to trust with the services that their vehicle will require. Choosing a correct body shop is not an easy process, but Innovative Auto Craft makes that decision easier than it has ever been before! 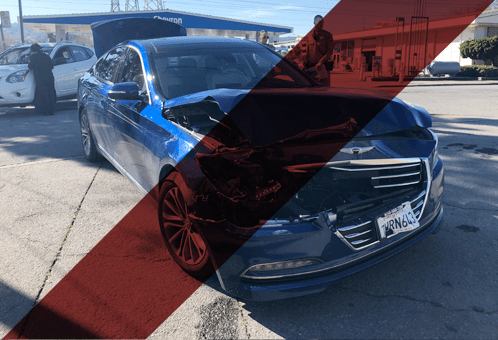 Accidents are unfortunately an unavoidable part of living in a city like Los Angeles, and when you’re in one, having to deal with getting your car repaired can be a headache. At Innovative Auto Craft, we have specialized in auto collision repair for 25 years and will make the collision repair process simple and easy to have your car in great shape and back on the road again in no time. 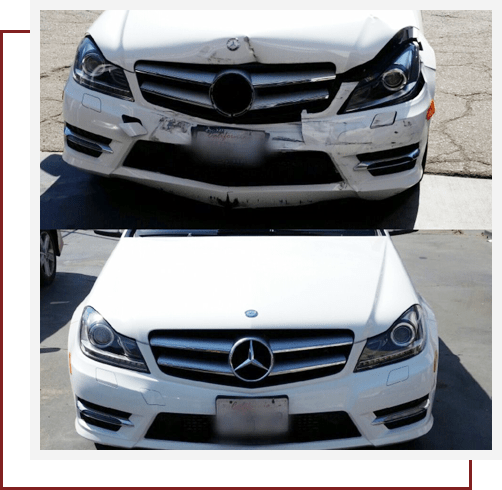 We’re the preferred body shop for people from all over Los Angeles because we make it our priority to do excellent work that leaves our customers satisfied. Though being in a wreck can throw you into a frenzy, don’t make the mistake of towing your car to a random body shop. Instead, call our friendly team at Innovate Auto Craft who will provide you with a free estimate and guide you throughout the repair process. A body shop plays a very important role in making sure vehicles that were involved in a collision are taken care of, repaired, and put back on the road as soon as possible. 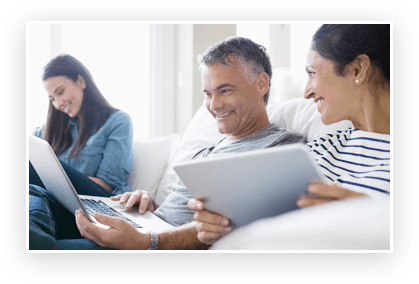 Body shops communicate directly to your insurance company, so you do not have to worry about it. Many body shops, or auto collision repair centers, will provide customers with services that will make the whole process of fixing a damaged vehicle easy. Many body shops will even provide a tow truck in order to transport the vehicle from the collision site to the body shop. Collision repair centers employ individuals with an experienced understanding of vehicles, collisions, and ways to repair the vehicles in a quick and efficient manner. Trying to fix a vehicle without the means of utilizing the skills and capabilities of a body shop would be a disaster that not every average person would be capable of completing. 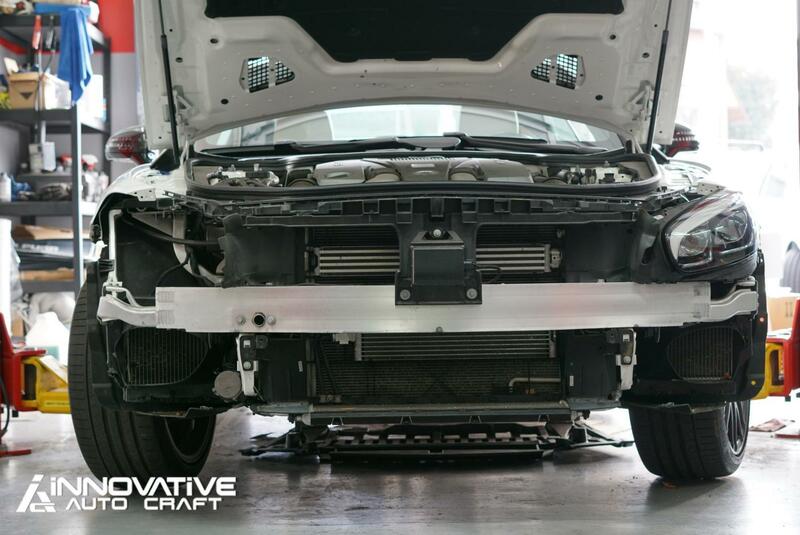 Here at Innovative Car Craft, we make sure to give our customers a body shop experience that they definitely would never experience anywhere else, in order to keep our customers satisfied with their vehicle and satisfied with an auto collision repair experience that requires constant attention. 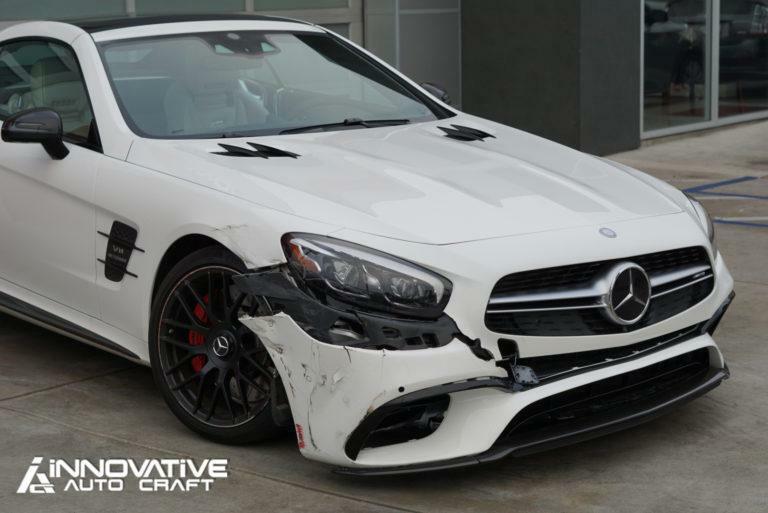 When looking for a body shop, a quick google search of collision repair near me will bring up multiple options, but it is needless to say that all those options are incomparable to Innovative Auto Craft. Aside from the fact that Innovative Auto Craft has been in been in the auto collision industry in Los Angeles for 25 years, we have 50 years of automotive experience that we integrate into every vehicle we work on. 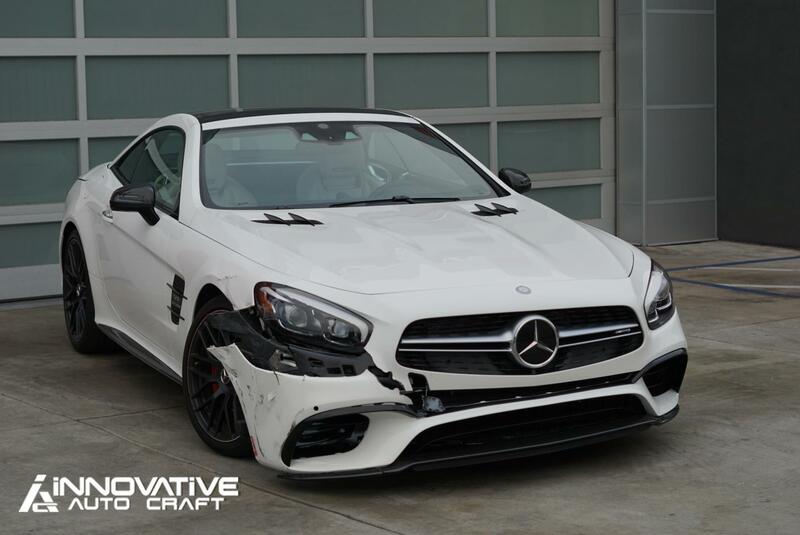 We understand how much of a heachache it can be to repair a vehicle that was involved in a collision, so at our collision repair center we use our unmatched experience in the auto collision industry to provide a seamless and hassle free experience with quality collision repair which will certainly exceed anybody’s expectations. 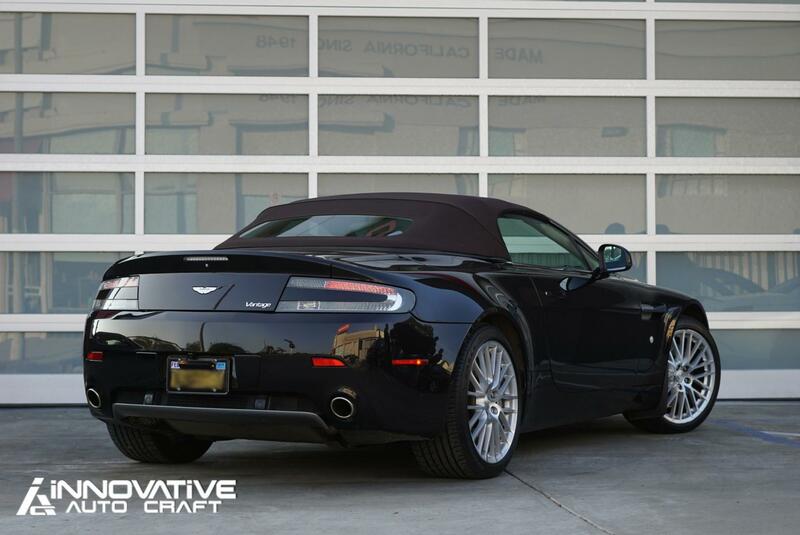 Over the years, Innovate Auto Craft has built established connections with most insurance companies. Along with these insurance companies, we strive every day to make sure our customers are proud of the work we complete for them. Innovative Auto Craft is located right in the heart of the very popular Fairfax neighborhood in Los Angeles. But that does not change the fact that we service vehicles from anywhere in the greater Los Angeles area. If you are involved in a collision, you can ask your tow truck to bring your vehicle to our collision repair shop. If you do not have a body shop, you can call us and we will make sure to get a tow truck out to your location in an efficient and timely manner. While your vehicle is here, we will make sure to have all your questions answered and to cater to all your needs in order to make sure you are satisfied with the repair process. Our auto body collision repair shop tends to the needs of clients with any types of vehicle. We have completed services on a wide variety of vehicles, anywhere from fuel efficient hybrid vehicles to off roading vehicles like Jeeps and supercars like Mclarens and Lamborghinis. Unlike other car collision repair locations, we at Innovative Auto Craft do not limit ourselves to only one variety of vehicles. Other body shop companies, like Service King Collision Repair, have turned into big companies with a loss of touch with an average everyday customer. On the other hand, here at Innovative Auto Craft, we stay in touch with our customers and treat every customer like how we would like to be treated, or how we would treat our family. We stay determined to make sure our customer is happy, satisfied and stress free, because customer satisfaction trumps all other aspects of our business achievements. 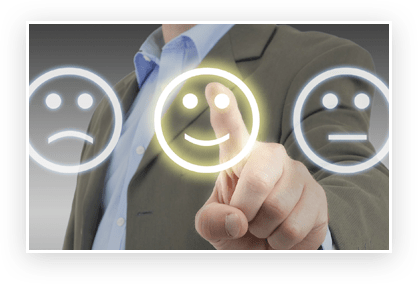 Countless customer reviews, five star customer ratings and stories of past customer experiences can vouch for Innovative AutoCraft when we say that we truly care about the satisfaction of our customers. Here at Innovative Auto Craft, we truly do our best to provide the greatest customer experience one could ever receive from any other auto collision repair shop. 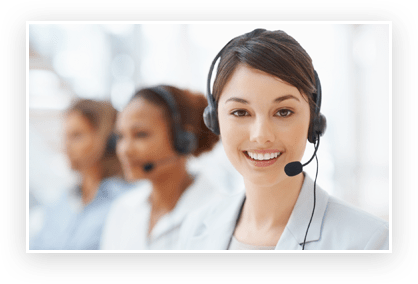 We make sure to follow up with our customers, to make sure that they are aware that they can contact us should any further questions, concerns or issues arise with the service we provided them here at Innovative Auto Craft. 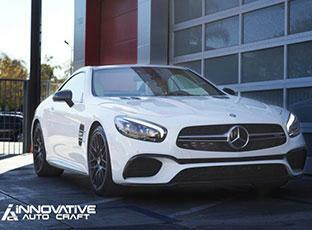 Innovative Auto Craft has been providing excellent auto collision repair service in Los Angeles for 25 years. With our unparalleled expertise and more than two decades of experience, we can take on any automotive project. 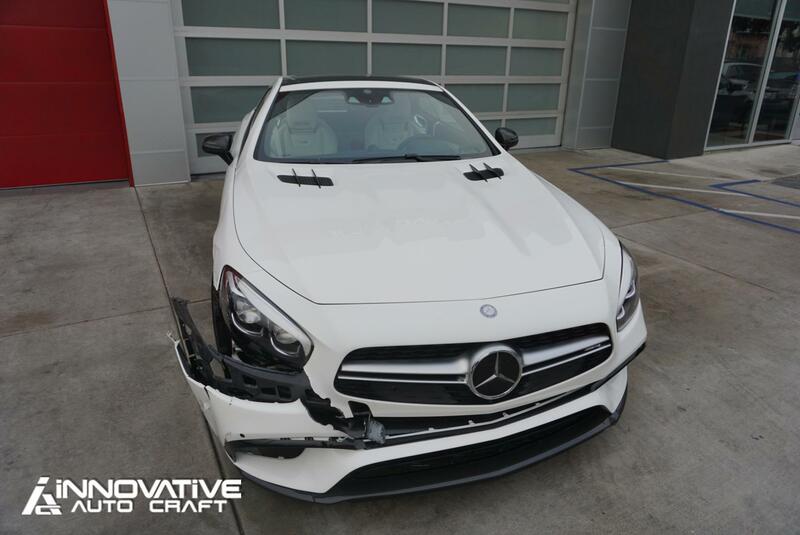 This is one reason why we’re regarded as one of the top collision repair centers in LA. Innovative Auto Craft is located right in the heart of the very popular Fairfax neighborhood in Los Angeles. However, that does not change the fact that we service vehicles from anywhere in the greater Los Angeles area. If you are involved in a collision, you can ask your tow truck to bring your vehicle to our collision repair shop. 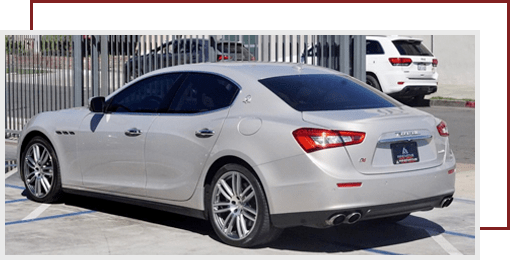 Our top-notch customer service is what sets us apart from other body shops in Los Angeles. From start to finish, we’ll make the process is as simple and straightforward as possible. Upon getting your vehicle, our specialists will get started right away and make sure you stay informed about your vehicle’s status. We’ll take as much time as necessary to answers any questions you may have. 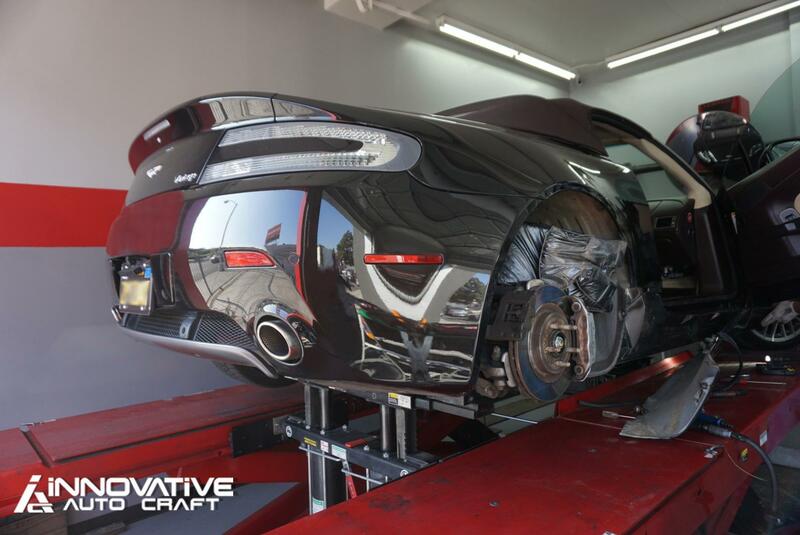 Innovative Car Craft is a full service auto body repair shop. With experienced auto body technicians, we make sure to get the job done correctly, efficiently and in a professional manner. With the experience of our technicians working together with our established connections to insurance companies, we are certain your car will leave our collision repair center looking like it just left the dealership. 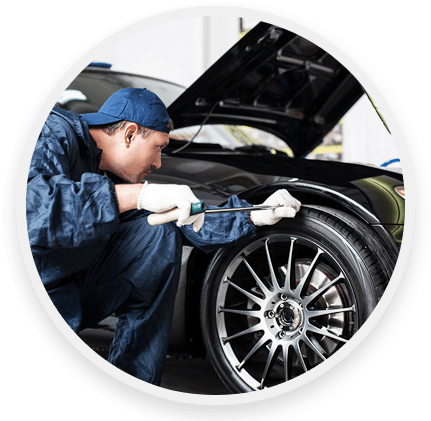 From everything to automobile part repairs, to automobile part replacements, to automobile paint jobs, Innovative Auto Craft will definitely outdo competitors in all field of body shop expertise, which will leave customers feeling more satisfied than they would have ever been in the hands of any other business! Our customers do not have to worry about anything in the process of repairing their automobile! 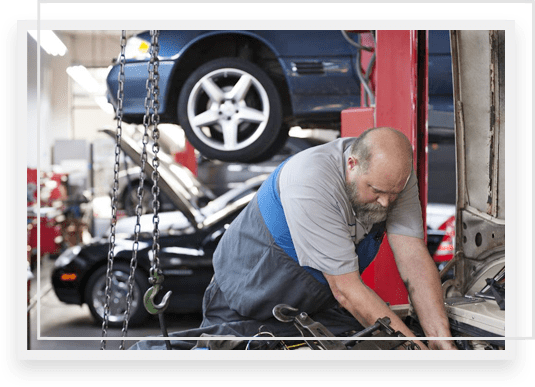 Just bring your vehicle to us, and we will handle the rest of the process in a professional manner without getting our customers involved in the stress and headache of fixing a vehicle. 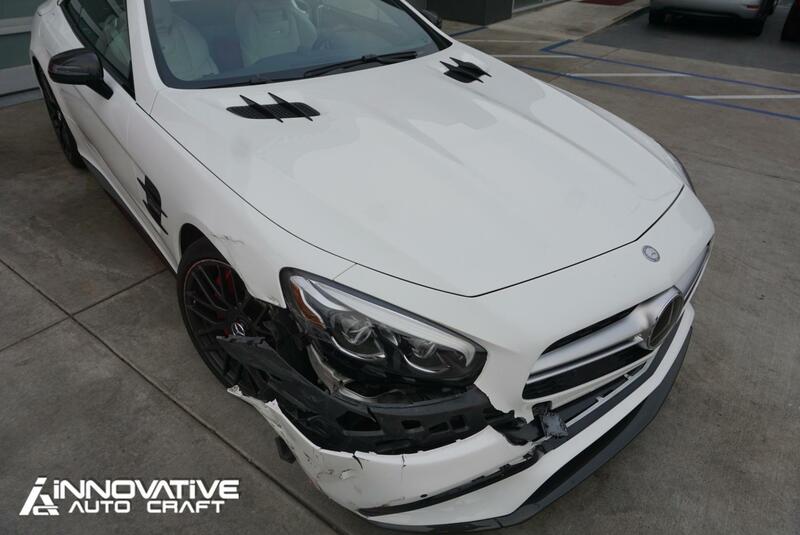 Here at Innovative Auto Craft, we strive to make sure the vehicles of our customers look better than they did before. This standard is not only exclusively for vehicles that have been involved in car crashes, though. Aside from being a body shop, Innovative Auto Craft is also a full service auto customization shop. 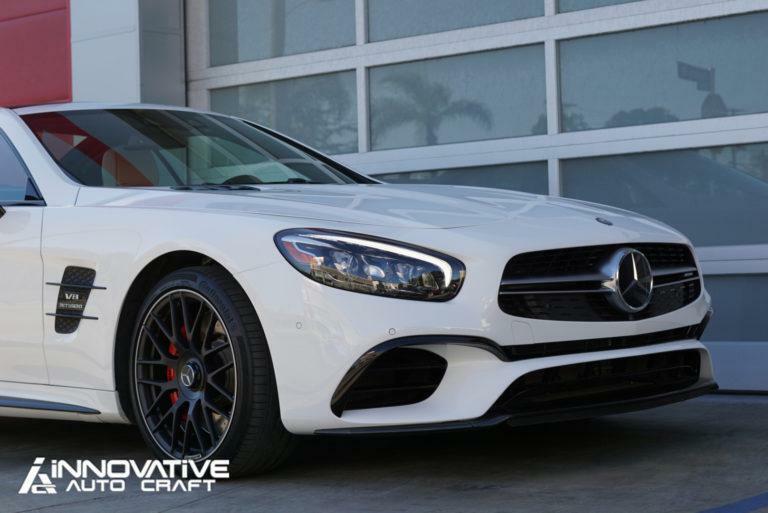 Innovative Auto Craft is full of car enthusiasts who are determined to make every vehicle project that they work on turn out to be one of a kind! We keep up with the latest trends, groundbreaking technologies, and methods that make it easier to create a one of a kind vehicle to suit the drivers’ needs. 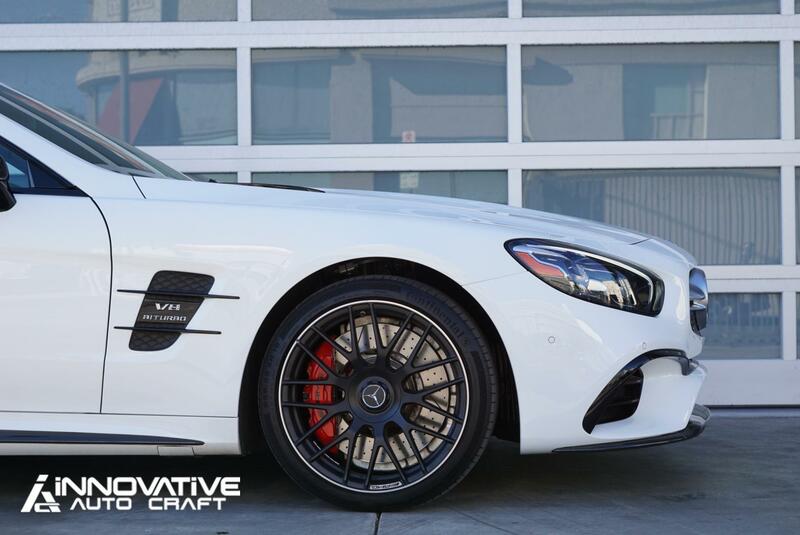 Innovative Auto Craft provides the world’s leading manufacturers in custom wheels and tires for our customers to enjoy. We carry a wide variety of wheels and wheel finishes that will perform to the same standard as their aesthetic appeal does. We provide reputable aerodynamic styling kits for our customers to enjoy, including Wald, Brabus, Techart, Mansory, Vorsteiner and many more. These kits give vehicles a unique touch of their own, and make the vehicles stand out from the rest while making a bold statement. But it doesn’t end with rims and body kits! Here at Innovative Auto Craft, we provide our customers with the latest in automotive vinyl products from world leading manufacturers like 3M and Avery Supreme. Our experienced technicians can give you the new color you have always been wanting on your vehicle to make it turn heads down every street it is driving on! Other than car design, Innovative Auto Craft also provides the latest in performance products to make sure your car feels the way you want it to. Innovative Auto Craft can provide customers with groundbreaking brake technology to make sure our customers feel safe when they have to press on those brakes. We provide suspension systems that can give your vehicle a unique and ferocious look while giving it the opportunity to turn corners without a breeze. If you want to bring out the inner beast in your vehicle and push it to its limits, we can install and service groundbreaking ECU technology to make sure you feel great while stepping on the throttle. Here at Innovative Auto Craft, we take pride in our work. We work on every vehicle in the same way that we would work on our own, and the proof is in the satisfaction of previous customers. 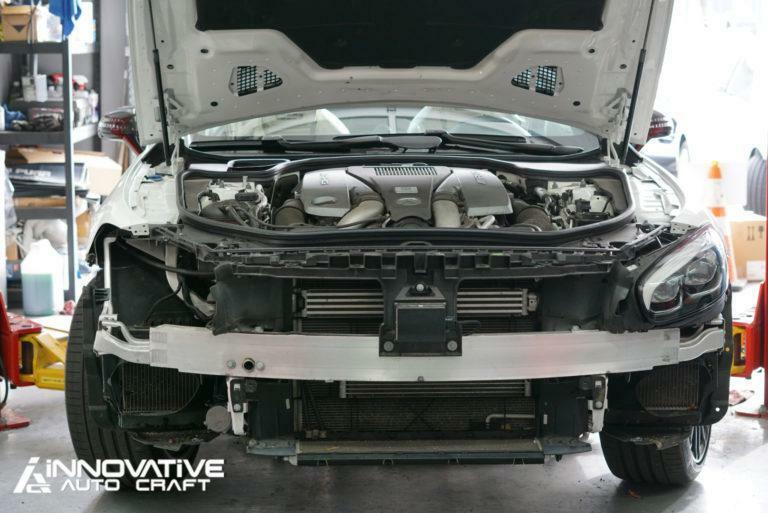 For more information on auto body customizations, repairs, or performance upgrades, visit our website at www.InnovativeAutoCraft.com. Our website includes photos of vehicles we have customized in the past for customers. If our customer has a vision for their vehicle, Innovative Auto Craft will definitely turn that vision into a reality. 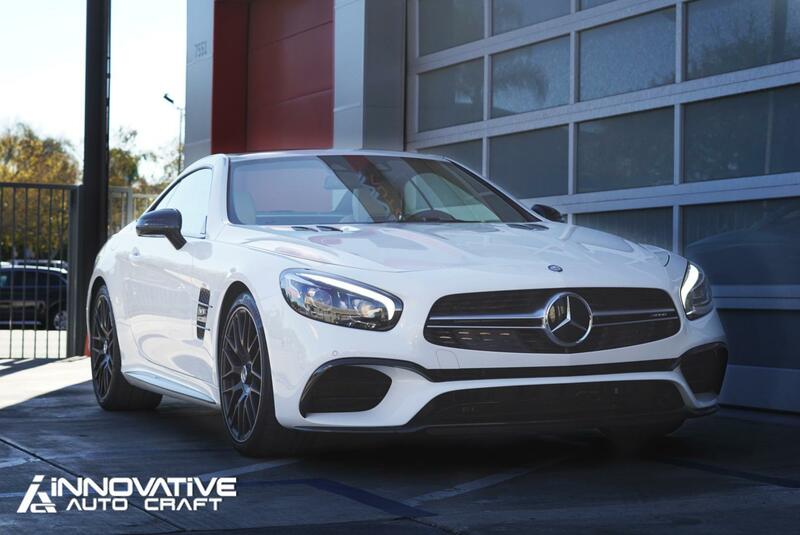 If you have any further questions about the services provided by Innovative Car Craft, please call us at (323)-937-8177, email us at Info@InnovativeAutoCraft.com , or stop by at 7551 Beverly Blvd Los Angeles, CA 90036. Whatever your question or concern may be, Innovative Auto Craft will make sure to answer it to the best of our capabilities. If someone has a vision for their vehicle, Innovative Auto Craft can bring it to life. At Innovative, we take pride in being one of the most trusted names in the industry. For any further questions about the services we provide, please call us at (323)-937-8177 or send an email to Info@InnovativeAutoCraft.com.